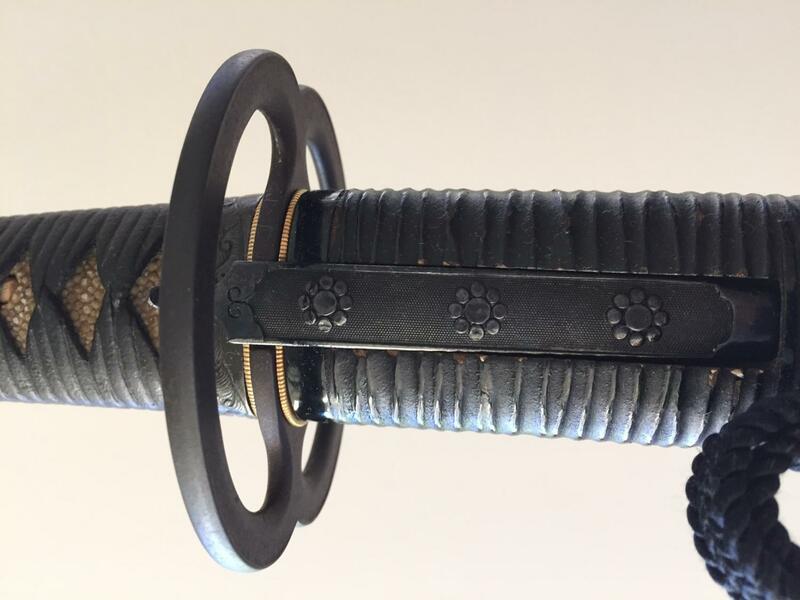 I have a Higo Koshirae that was missing the Kozuka, and although I tried to find a match, I could not, so I sought the assistance of a professional - Robert Soanes - to solve my problem. I purchased an old Kozuka that the 'motif' or design had fallen off and I asked if he could save/ restore it to suit my Koshirae. I must say that I am very pleased with the service and the result. 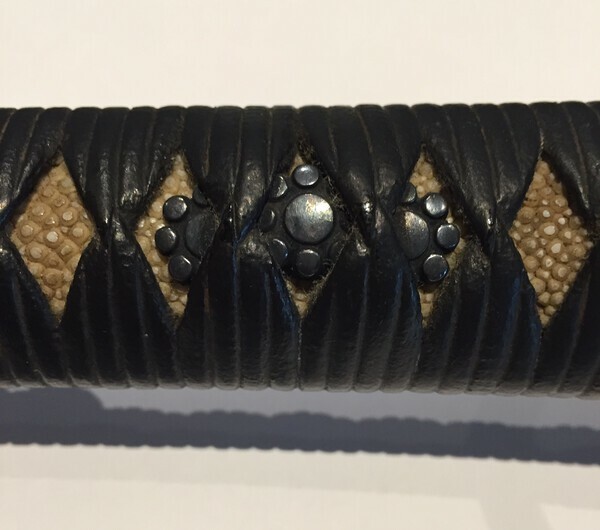 Not only did he make a new Shakudo Kamon to suit, he 'cleaned' the old Kozuka of the old 'glue' and made it look nearly new..! I cannot wipe the smile from my face..! 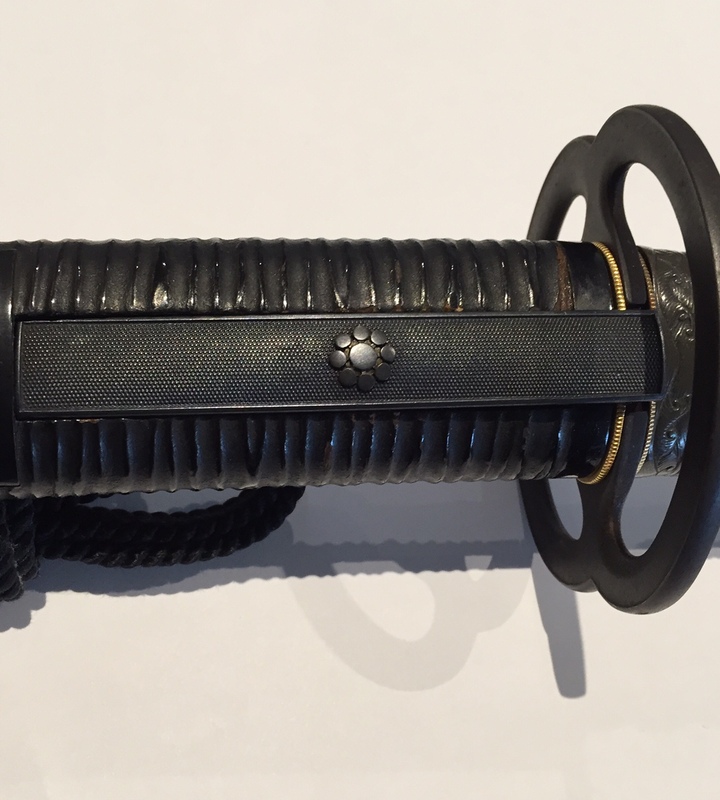 Some photos of the finished Koshirae..
Wow, great job. 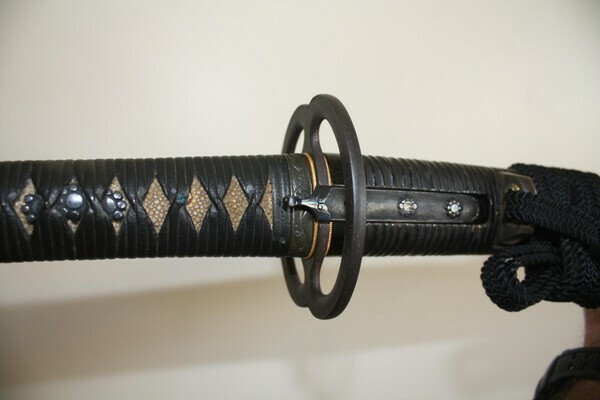 And that koshirae looks great! Thanks gents.. I originally had a miss-matched Kozuka in there, and although it was Shakudo (with Nanako), it did not suit. This looks much more pleasing and completes the koshirae I think. Additionally, it recycles a Kozuka that may not have found a home..!